Bontour Incoming, part of C. I. 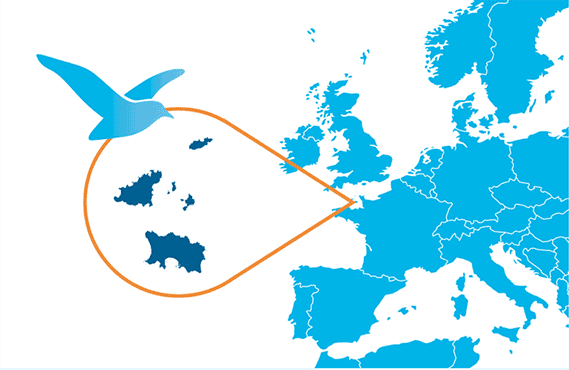 Travel Group Ltd, is the Channel Islands' leading Destination Management Company. Based in Jersey we specialise in group and FIT business to our beautiful archipelago of islands. 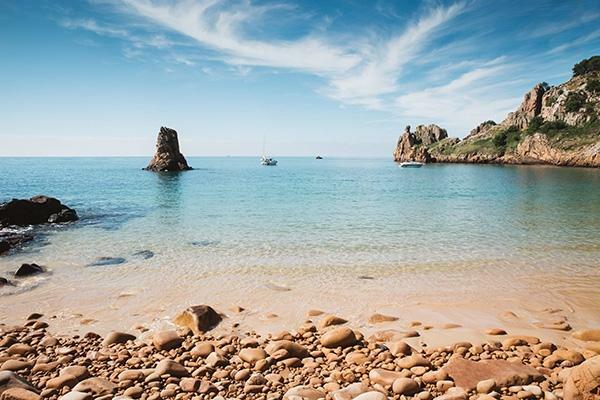 Nestled in the bay of St Malo, but still unknown to many, the Channel Islands present a charming blend of English and French culture while maintaining their own identity. There is a wealth of opportunity for individual and group tour operators with general or special interests. With our local knowledge, expertise and resources, we take care of all ground handling operations and logistics. Our team also speaks German and French for your convenience. Lying some 100 miles south of mainland Britain and a mere 14 miles from the coast of France is Jersey, the largest and most southerly of the Channel Islands. With an approximate total area of 30 square miles, Guernsey is the second largest of the Channel Islands. Step back in time, into a haven where walking, cycling and horse carts rule the roads. 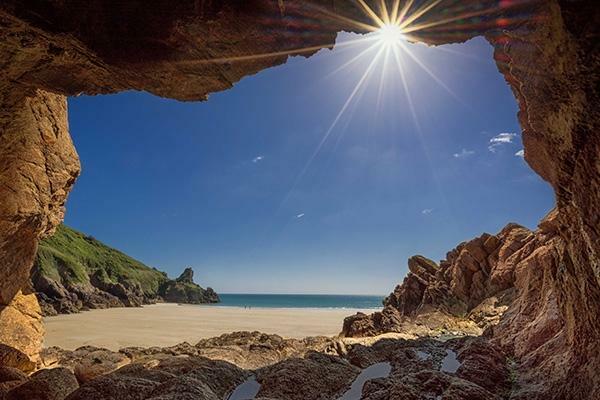 Herm is an untouched haven of idyllic white sand beaches, secluded bays, green commons, sand dunes and spectacular cliff walks. 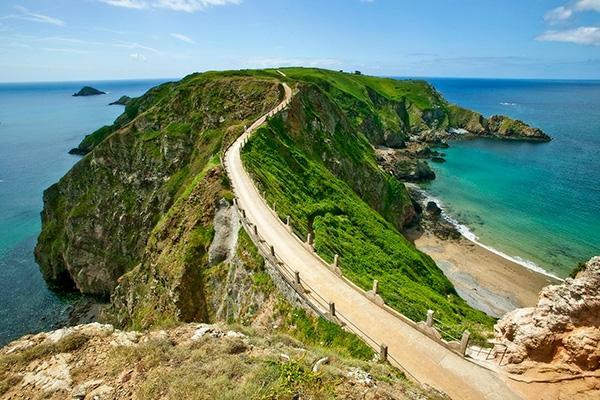 The Channel Islands are an archipelago in the English Channel, nestled in the bay of St Malo just off the French coast. They consist of the five main islands of Jersey, Guernsey, Sark, Herm and Alderney and some more uninhabited islets scattered in the sea around. 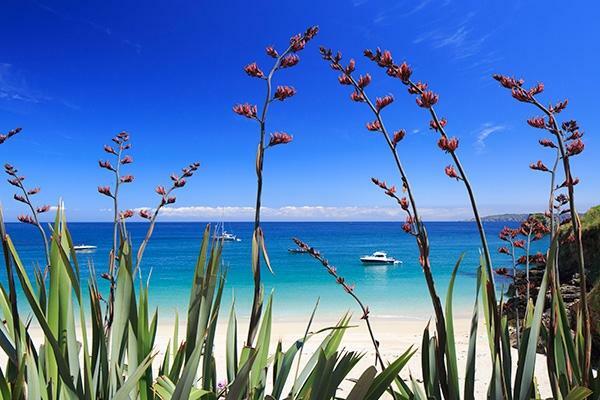 Independent from the UK and Europe, they have very much maintained their own individual identities and are a popular island break destination not only for European and UK visitors but from all over the world. Copyright @ 2014 - 2019 C. I. Travel Group Ltd.